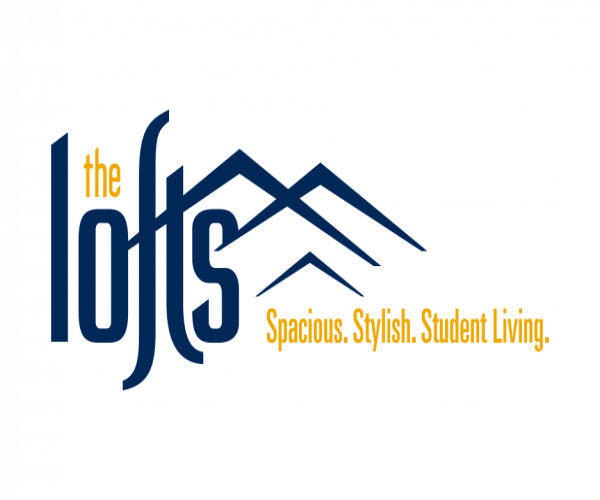 The Lofts offers spacious apartments in Morgantown, WV near the Evansdale Campus of West Virginia University. Choose from 1-bedroom/1-bath, 2-bedroom/2-bath, 3-bedroom/3-bath, or 4-bedroom/4-bath loft-style floor plans. Each apartment is fully furnished and has a kitchen that’s fully equipped with stainless steel appliances. A full-size washer and dryer is also standard in every unit, and the cost of water, electricity, DirecTV with HBO and Showtime, and Internet are all included in rent. Our community also has several amenities that help students thrive, including a computer lab stocked with free paper and ink, and a private shuttle that travels to all three WVU campuses and runs every 20 minutes. Other standout amenities include a swimming pool, a hot tub, a fitness center with cardio and weight equipment, and a clubhouse with a pool table. Safety and security are important here at The Lofts, which is why all doors and windows have locks, and bedrooms have keypad entry. Plus, we have professional management and 24-hour maintenance teams on site. See this exceptional community first hand; contact us today to schedule your personal tour! For more info, check out our FAQ.